Microsoft Video Recorder Not Working? Fixed! Microsoft video recorder is a software tool that you can use to record video in your computer. By using this software, you can effectively record and save the activities taking place in the desktop. It can record these activities and save them in form of uncompressed AVI files. Sometimes, you may want to record audio. For this purpose, the software allows you to capture and save the audio in various channels. Examples of these are mono, stereo, 5.1 and 7.1 audio formats. Microsoft video recording software can assist you to record video with a sampling rate of 92 KHz. This software is capable of supporting various types of video cards. In addition to that, the software comes with access to its source code. This is important to developers who want to construct their own microsoft record screen video capture software. Microsoft Video Recorder Not Working Fixed! Microsoft video recorder has a number of issues. Sometimes, the software is unable to begin recording video. This effectively stops the recording process. In some cases, this software also malfunctions and stops midway through the recording session. Also, this software experiences audio problems when recording video. These include stuttering, choppy sound and skipping as well. The software also experiences problems when recording subtitles for the video. So if you want to record videos in high quality without hassle, you need a Microsoft video recorder alternative solution. 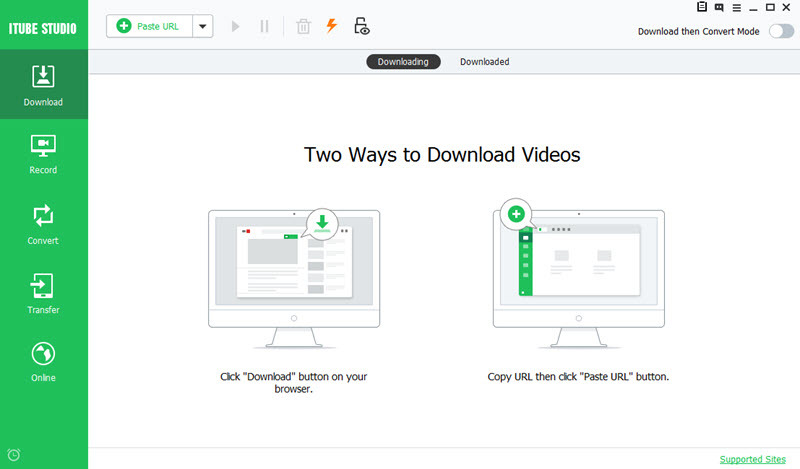 iTube Studio Video Downloader for Windows (or iTube Studio for Mac) is the perfect alternative to Microsoft Video recorder. It is video recording software that is versatile. Available for Windows computers, it is capable of recording the desktop, downloading and converting videos too. Read on to learn more about this perfect alternative. Recording video in MP4, WMV, VOB or other formats, which allows you to share these videos from one device to another quite easily. Download videos from YouTube and other 10,000+ streaming sites like Bilibili, Netflix, Hulu, Metacafe, Dailymotion and Vimeo. Perform 3X faster downloads, and the videos can be downloaded in 4K UHD video format. Change the audio settings of your videos or even transform videos into lossless audio formats. Record and convert video such that they will play in devices like Apple devices, Android smartphones and tablets as well as gaming devices. 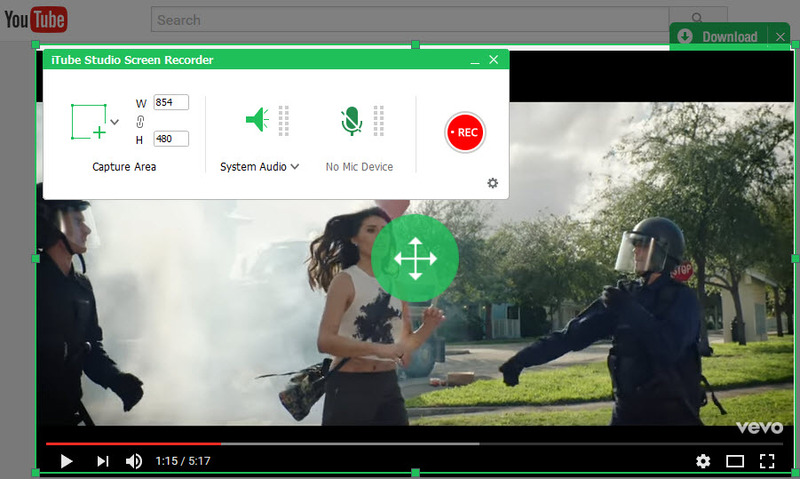 First of all, launch the program by navigating to iTube Studio after installing this Microsoft Video Recorder alternative on your Windows PC or Mac. Open the videos you want to record, and then turn to the Record tab on the left side of the program, click "Record" button. When you are ready with the video, click the REC icon to start recording video on your Windows PC. Or you can navigate to the website that has the videos you want to record. When you arrive here, you will find a "Download" button at the top left corner of the video window. Once you begin to play the video, click on the "Download" to record the video. After that, you can save the recording in your computer. 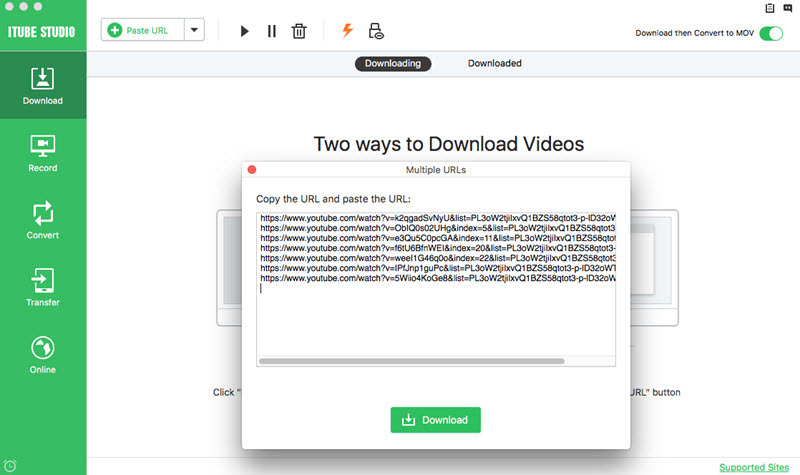 Another way to record video is to copy and paste the video URL by clicking the "Paste URL" button in the iTube Studio software. Microsoft video recorder experiences a number of problems when recording video. Firstly, it has problems detecting the video that is playing. 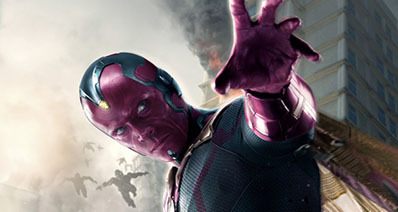 One is forced to refresh the page for the software to detect the video. Also, sometimes it records videos of low quality. You can find that the software records footage where the audio and the video are not matching. Sometimes, one or the other skips and stutters. When you use the iTube Studio for Windows, you will not experience any of these problems. The recording process is easy and always successful. How-to > Video Recorder > Microsoft Video Recorder Not Working? Fixed!